Carol’s first job was at a fast food restaurant drive-thru at the age of 14. The opportunity to earn money for the first time filled her with ambition and an eagerness to become an excellent employee. Like many young people, she endured the scalds and scolds that often go hand-in-hand with minimum wage food service jobs. In a relentlessly fast-paced environment, she took verbal abuse from customers and accepted docked wages for lateness. However, the experience taught her some valuable life lessons that she’s carried with her throughout her career. What she learned from the lack of company culture stuck with her the most. “Most of the employees were students or people who were in between jobs and just looking to make some quick money,” says Carol. “Nearly everyone I was working with was in a temporary mindset - the light at the end of the tunnel was knowing you’d get out someday”. She knew then that her ideal career would be one where she’d be surrounded by people who were working towards something together and who wanted to be a part of something big. 20 years later, Carol is now a marketing executive and head of a team of 13 employees, where she draws on her own experience to ensure that a cohesive set of values and clear vision make up the foundation of their working environment. Company culture is the character that defines a company. It’s the various shared elements that make it more than just a place to work, but rather a great working environment where people share a set of common practices and principles. It exceeds the limitations of professionalism to include the core values and beliefs that hold significance for the individuals who make an organization work well. It’s crucial to find the people and places that bring together these values, configurations and practices that are integral to your organization. However, establishing and maintaining the right company culture isn’t always as simple as it’s made out to be. Though it’s often deemed to be in an organization’s DNA, finding the right ways to communicate and maintain your core values takes hard work and dedication from all parties involved. Communicate your company’s core purpose and shared values. Every employee, regardless of their status, position or duration of employment should have an excellent understanding of what drives your company’s ambition. In other words, your team needs to be on the same page about what your company wants to do how they plan to get there. Ensuring that what happens day-to-day aligns with a common vision and set of core values is integral to maintaining company culture. Set your organization up to evolve and grow with consistency and intention by communicating how you want to structure the values and norms that make up your work environment. Give new hires the time to learn and understand the history behind your company. Ensure all employees know how much work has gone into getting to where you are and that they feel like they are a part of it. Create an environment where people can participate in bringing new ideas and ways to reshape their evolving work environment. Most importantly, ensure that however you decide to communicate – formal memos, team socials or beers at the local pub – it’s in alignment with the style of communication you want your culture to have. Show your team that they are valued by offering them flexibility. Offering a flexible work environment gives your team the chance to craft a work-life balance that works for them and in turn, set them up to be more productive. Give people the freedom to design their own work lives and they’ll be better prepared to contribute to the company’s objectives in more enthusiastic ways. Strict work environments often weaken company culture by creating excessive pressure and a sense of monotony, which can lead to loss of interest in a person’s work - and in the organization itself. 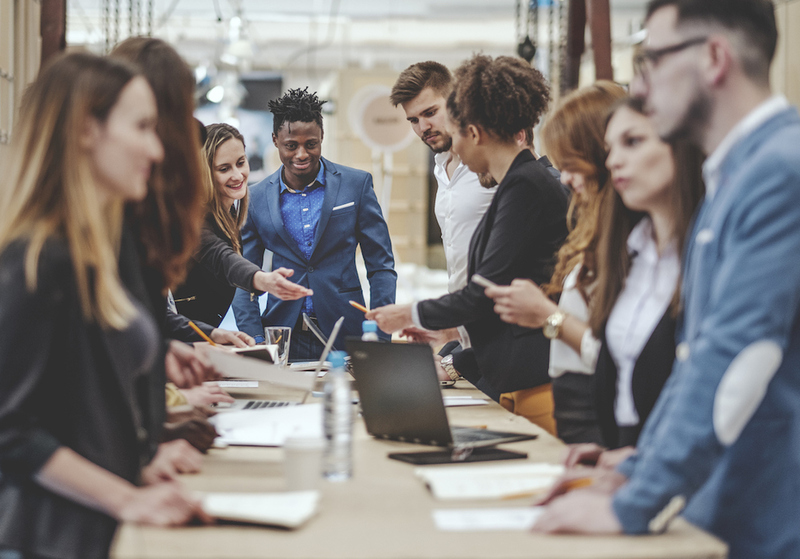 Contribute to the understanding that employees are part of the bigger picture by demonstrating that their needs are just as important as those of the business. This ensures that your employees feel like they are playing a role in shaping your organization’s future - and that they actually stick around to do so! Take time to stop and evaluate your culture – regularly. Is the concept of your culture present around the office or within your team? Do your employees seem to take pride in their work, and if so, how can you tell? 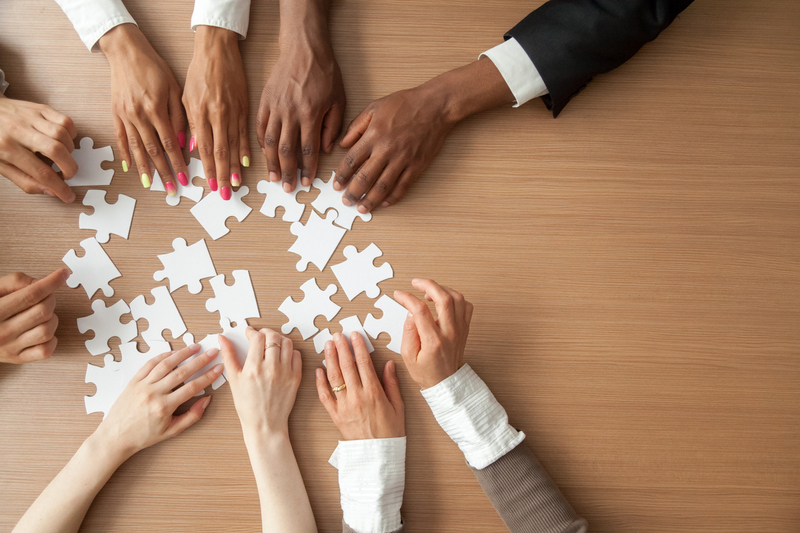 Are your employees working collaboratively in an effective way? Try to take a look at your team from the outside and ask yourself these important questions to make sure that any internal changes that are happening are positive ones. Secondly, make regular check-ins with employees a top priority for managers and HR. 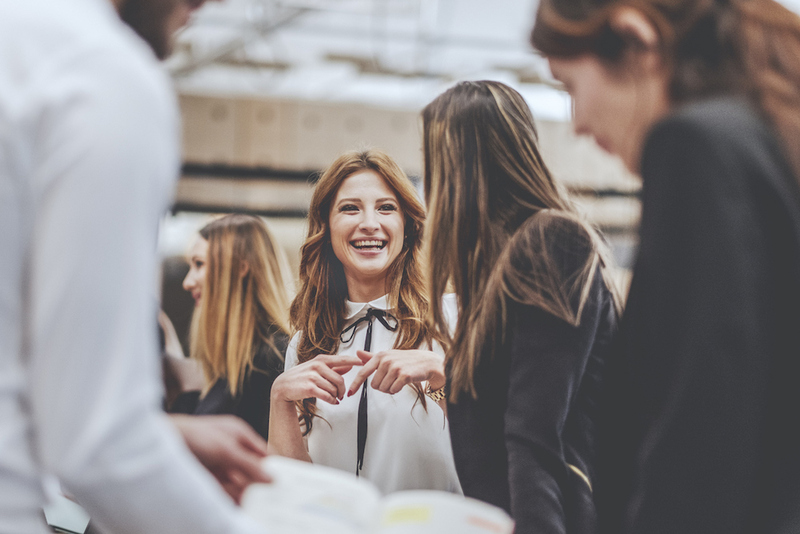 This gives you the chance to confirm that people are maintaining a healthy and productive relationship with their work, colleagues and their environment. Understand that company culture changes and grows, just like your company does. Every company evolves over time, and these evolutions are often unpredictable. Change comes naturally but it also can creep up unexpectedly. However, a strong company culture should be able endure no matter what the circumstances. The individuals who make up your team should be able to draw upon the core values of your organization and concentrate on the company’s main purpose or objective to overcome obstacles. In order to do this, your company culture needs to be evident and accessible - it needs to be the foundation of everything you do. The central idea: that your expert team work towards maintaining consistent and cohesive company-wide goals and the ideals that go along with them. The successful outcomes will follow naturally!